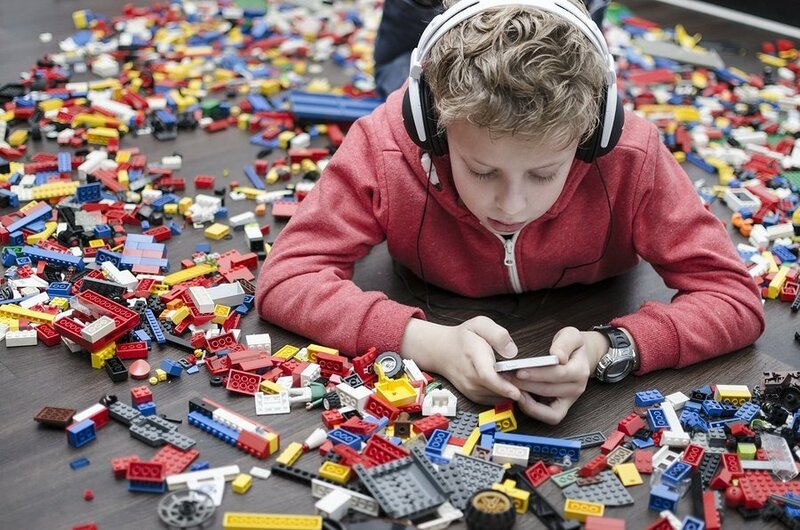 Few marketers would use the term “child’s play” to describe traditional marketing techniques. Elegant print ads, emotional commercial placements, and paid celebrity endorsements are reliable tactics that sway the savvy, older consumer. But with Generation Z — consumers born after 1990 — making up 25.9 percent of the population and contributing $44 billion to the economy, it’s no surprise that more and more brands are migrating toward more playful, entertaining, and personable strategies than ever before. Marketers in all industries want a piece of the Gen Z pie, but few actually know what to do about it. As the metrics come pouring in, however, the answer becomes more obvious: Adjust your marketing efforts to Gen Z buying preferences. Gen Zers have an entirely different set of online habits than previous generations, and they spend money in new ways. They’d rather buy a story than a sale item, and they watch YouTube videos like there’s no tomorrow. What’s more, they research their interests on YouTube and Google interchangeably, and they can sniff out a phony from a mile away. 1. Plan your marketing budget around YouTube. Don’t be the last brand to go digital, or you’ll be fighting against Gen Z’s established loyalties to other brands. Even if you jump in now, you won’t be the first to dip your toes into the video marketing space. In 2014, digital spend is expected to increase by 14 percent to a total of $137 billion. Whatever fraction of that number represents your marketing budget, make sure a good portion of it goes to YouTube. The platform was up 51 percent in revenue for 2013 and brought in more than $5 billion in earnings. Kmart is one brand that made a splash with YouTube content long before it was mainstream. The brand started its own video series on YouTube known as “First Day,” featuring popular Internet star Molly McAleer. Kmart fully funded the series and outfitted the cast with clothing from Kmart as part of a natively integrated campaign. 2. Speak to your demographic. Once you’ve committed to connecting to Gen Z through video marketing, narrow down your demographics even further. Understanding the location, age, and interests of an audience type is critical to achieving true engagement. Fortunately, brands have access to more data than ever when they engage in the digital space. Use that data to your advantage by focusing on long-tail keywords, short-tail keywords, and topic verticals that connect your brand to the most specific audience possible. 3. Focus on authenticity and real engagement. This generation wants real connections with real people, even if they’re backed by a large brand. To that end, it’s important for brands to loosen the reigns on YouTube stars and give them the freedom to create something truly authentic. Without that connection, your promotional efforts will start to feel like traditional advertising methods, which will immediately turn off your Gen Z audience. L’Oréal’s partnership with YouTube star Blair Fowler is a prime example of this kind of genuine, authentic relationship. This partnership was a perfect match between Fowler’s long-documented love for L’Oréal products and a customer-centric social media contest featuring the brand’s vast audience of teenage girls. Don’t be intimidated by the level of planning and effort required to connect with Gen Z. The more effort and authenticity you put into your video promotions, the better your results. And the ultimate payoff is a lucrative and long-lasting brand loyalty that will benefit both your customer and your bottom line. Pete Borum is the co-founder and CEO of Reelio, where he oversees the business, creative, and engineering teams that power some of YouTube's most effective branded content partnerships. Reelio's proprietary technology analyzes social data to identify the ideal YouTube partners for any audience and budget and automates every aspect of working with them — allowing brands to identify and recruit talent, manage creative approvals, track performance, and remit payments, all from one place.